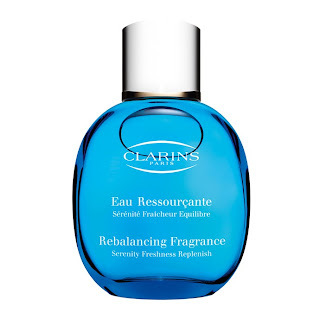 If I had to choose a scent that describes the Croatian coastline it would have to be Rebalancing Fragrance by Clarins. Every time I put it on and close my eyes it brings me back to beautiful places and caresses of Adriatic sea and aromatic, soothing fragrances of unspoilt nature. 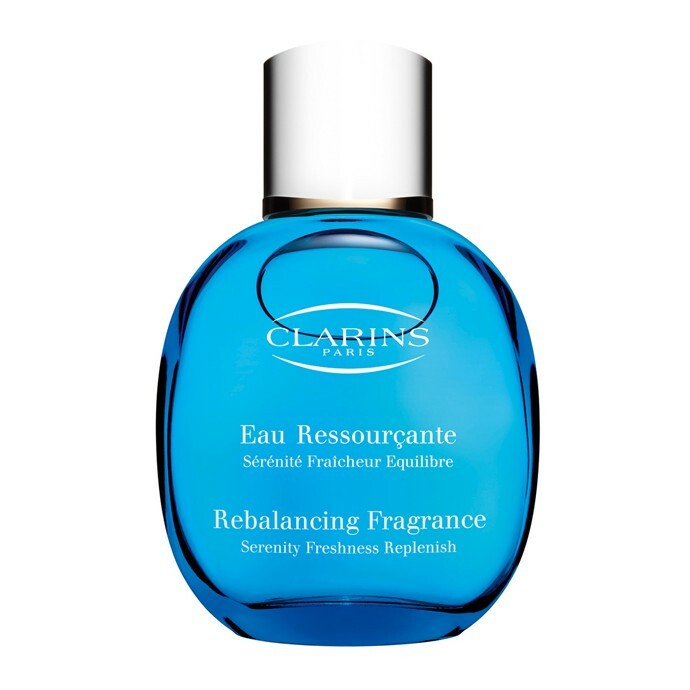 This lovely balance of essential oils and non fragrant plants encourages a feeling of total relaxation while locking in a delicate veil of scented moisture. It is really long lasting too.